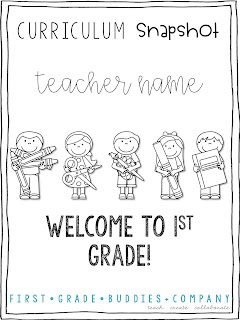 This year I (Tamra) made a switch to from classroom teacher (1st grade) to Literacy Intervention Teacher. I work with 4-6 students at a time for about 30 minutes each group. 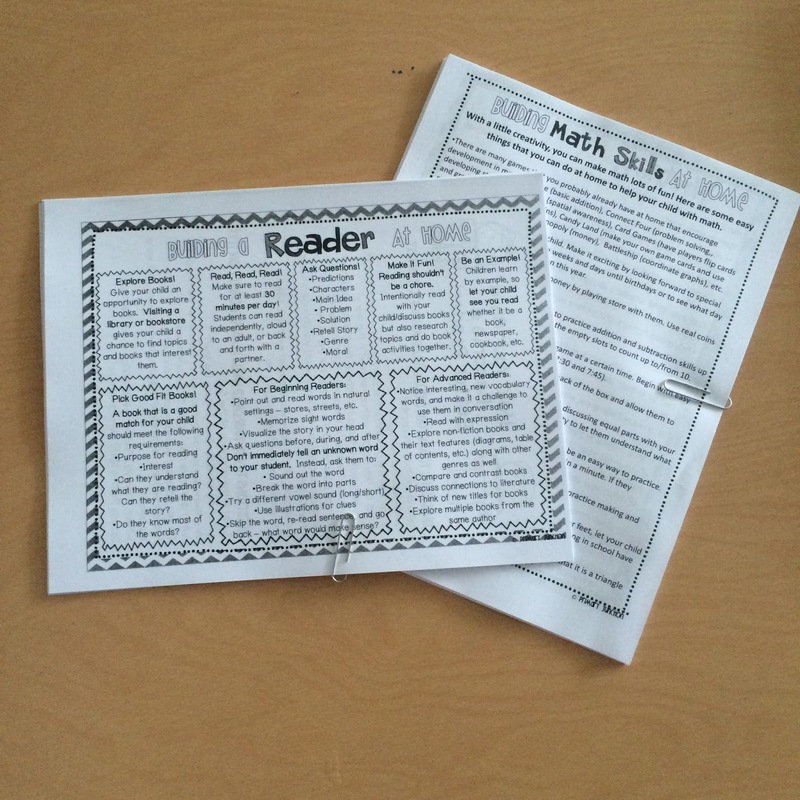 At the school I work at, Guided Reading is a big focus this year. Teachers are refining their Guided Reading instruction. 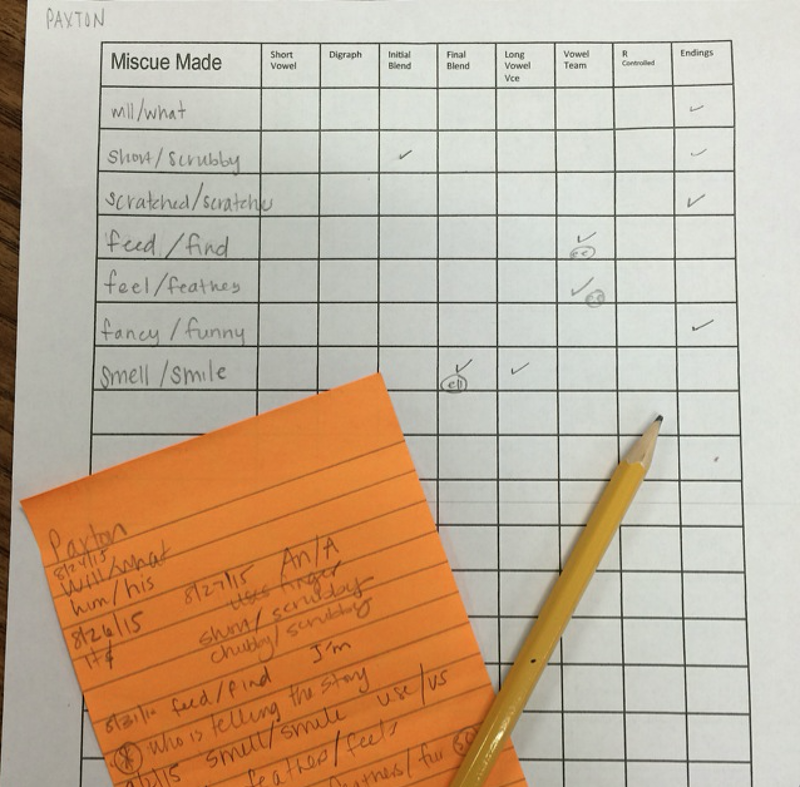 One of the ways they are doing this is by implementing a similar lesson plan format school-wide. I am doing the same. It is very similar to what I've always done and I'm so pleased that it works so well in an Intervention setting! I split my lesson plan into 2 days. Below you'll find what I do each day. 1. The first thing the kiddos do is practice writing 3 sight words on white boards (Target Dollar Spot). 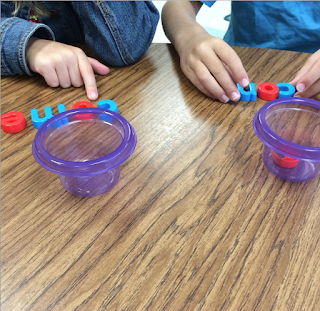 I get the sight words from the list assigned by the county I teach in. Kiddos write the words and I help them as needed. 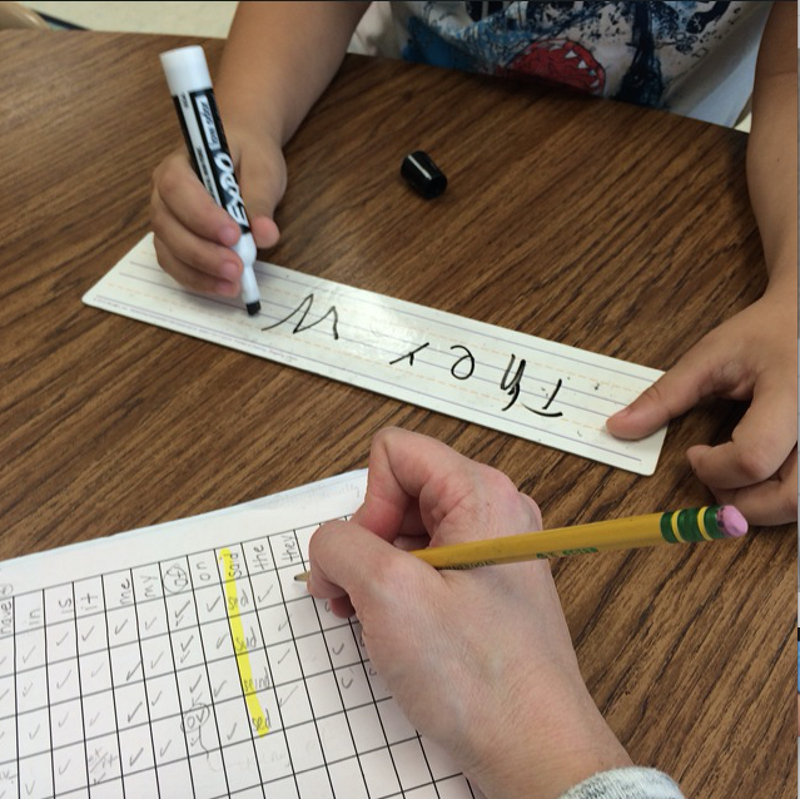 After writing the words, we clap out the letters and erase them by "tracing them away." 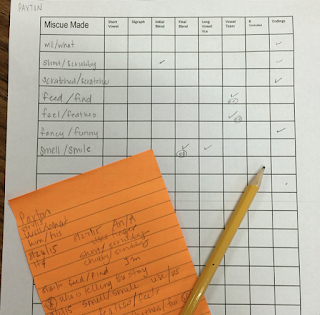 I keep track of student progress with sight words on a really simple check off sheet. 2. After sight word practice, I introduce the book that we will be working on. One of the first things we talk about is vocabulary that we will be encountering in the text. I always write vocabulary words on the small whiteboards so the students can see the word. 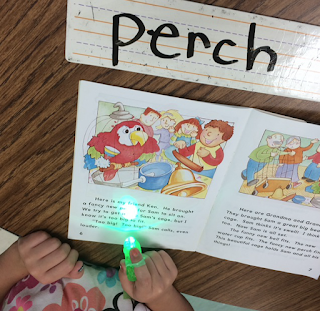 We "find the words" using these finger light up cars (Target Dollar Spot). 3. 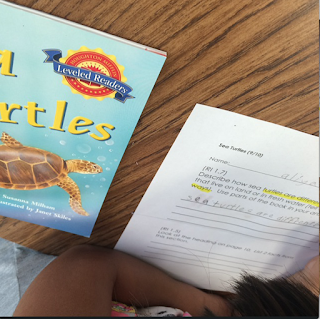 After a picture walk, students start reading the text. All students whisper read and I listen to students one at a time. I assist students while they read. 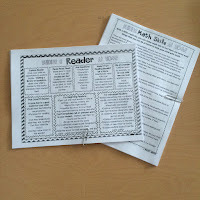 At the beginning of the year, I model the expectation that they read and reread; they may not just wait until time is up. 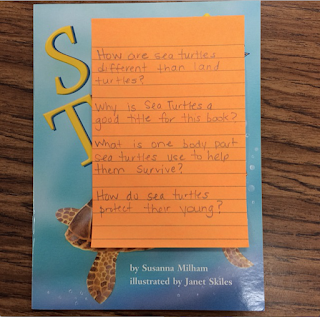 While I listen to each student read, I make anecdotal notes using a really simple system...Post It Notes. It's quick and painless! After I have a good amount of data, I record the data from the Post It notes onto a data sheet that allows me to see patterns of errors and reading behaviors. After reading for about 8-10 minutes, we stop. I also ask oral comprehension questions (2 on day one and 2 on day two). I write these questions out before hand so that I can make sure my questions are rigorous and similar to TRC type questions (TRC's are the running records we use in our county). 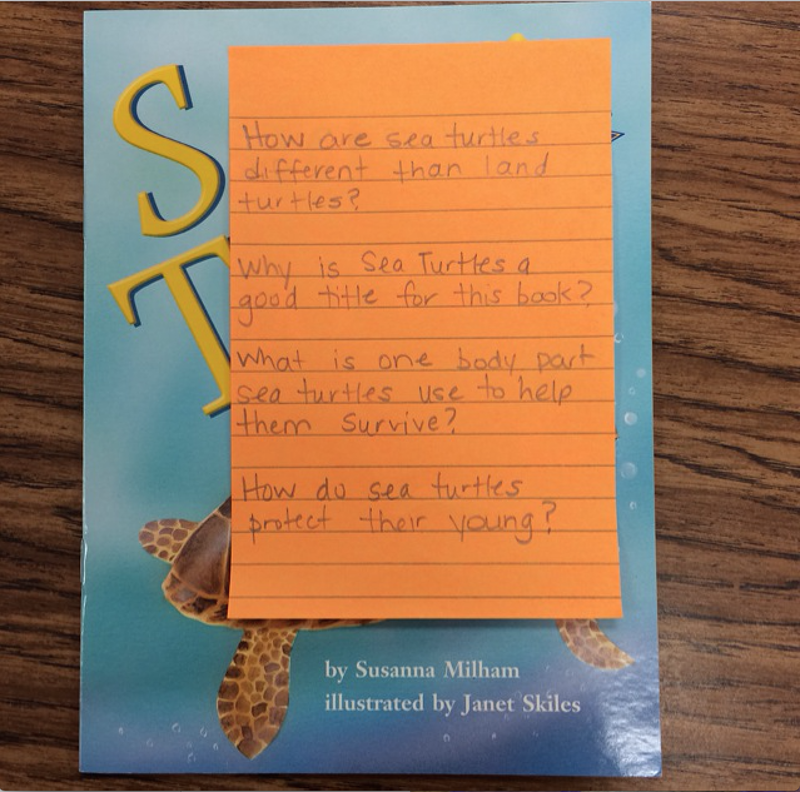 When the students answer the questions orally, I expect them to restate and answer the question and provide evidence for their answer. Based on the needs of the group, we spend a bit of time on word study. This is generally a phonics pattern that the kiddos are needing help with. In this example, I am using our Literacy Bags to work on digraphs. Day two looks just like day one, except I scale the time back of each of the components. We practice the same 3 sight words, review the vocabulary, reread the text, and practice the new sight word (we do not do the word study on this day). 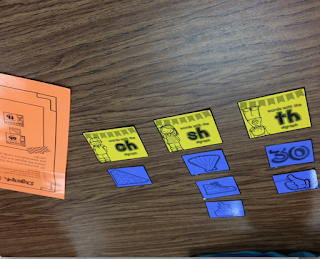 Spending less time on each of these components gives us plenty of time to work on responding to text in written form. Ahead of time, I prepare 2 questions which always say, "Use parts of the text in your answer." That's our 2 Day Guided Reading plan in a nutshell! After the 2 day plan is complete, we start a new plan/ book! This has allowed each group to get through 2 books each week. 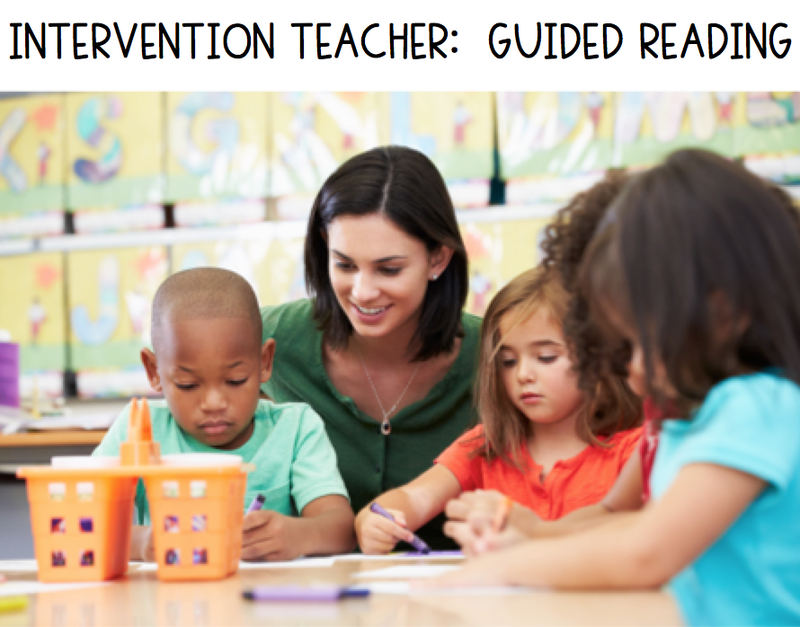 Here's another great Intervention goodie! 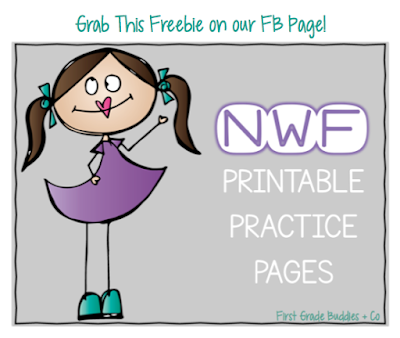 Grab this Nonsense Word Fluency mini-pack as a FREEBIE on our FB page. Click the pic below to grab it! Check out our FREE webinar 'Interactive Reading in the Primary Grades! Use these tools to engage your readers with strategies to interact with texts. 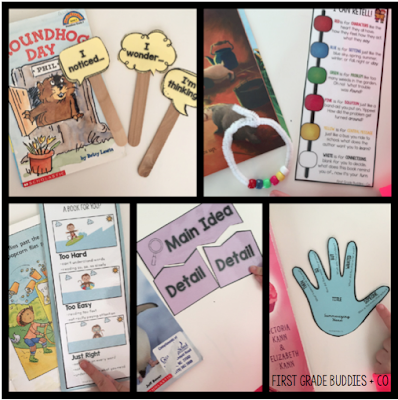 We share easy to implement resources to use in the classroom and at home. 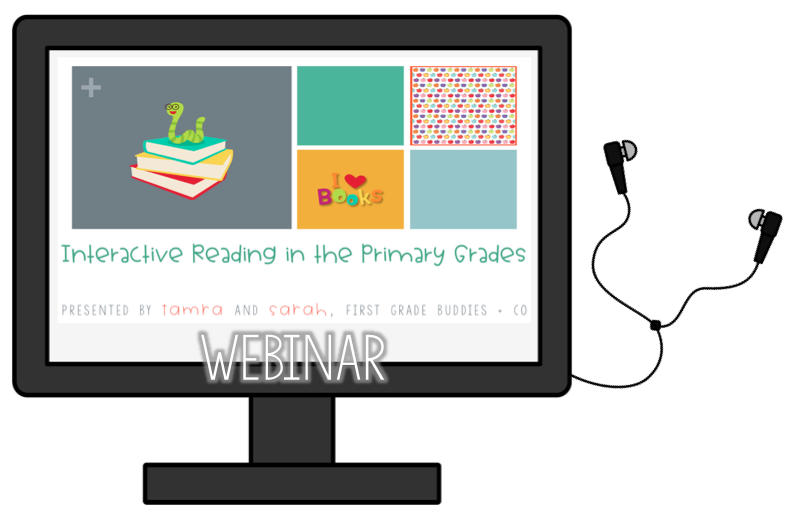 For attending the webinar, get access to a file with the 5 reading tools featured above so you can make your own classroom sets! 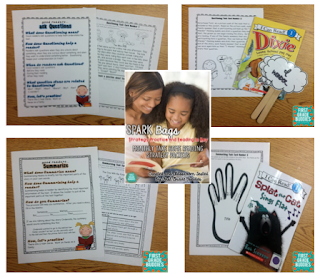 Come grab some new ideas to refresh and re-energize your ELA time! 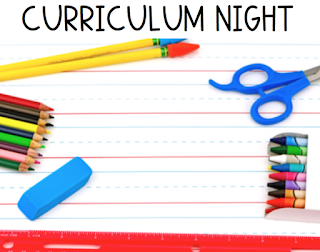 Just this week we had our Curriculum Night with parents. 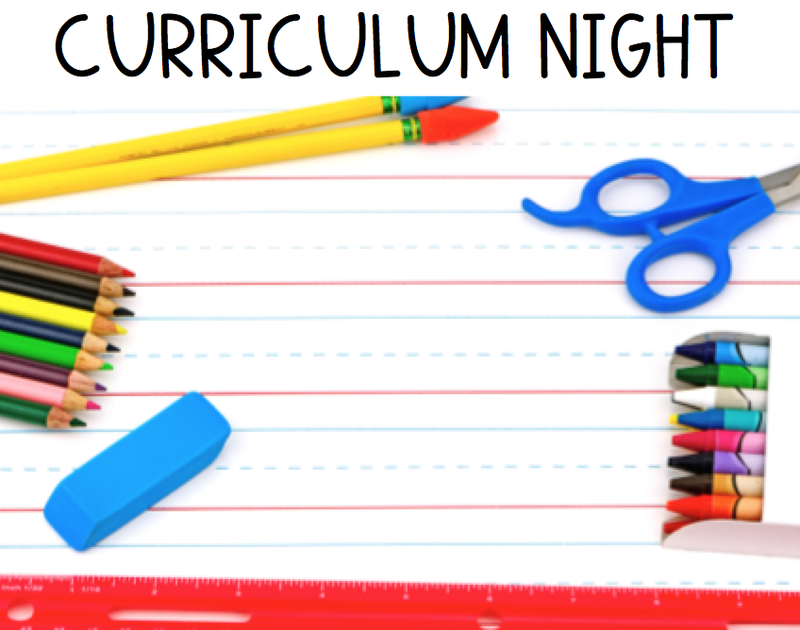 In our district, Curriculum Night is a time for parents to come to the classroom and find out about routines, procedures, and curriculum in the classroom. Kiddos do not come. We're always looking for ways to best give parents a peek into the curriculum in a way they can understand. After years of just telling parents about it, we made a new handout to give instead. 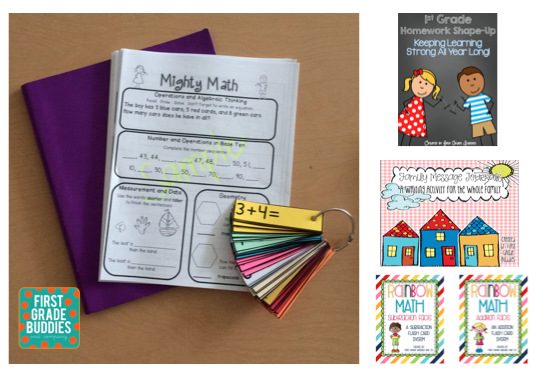 In our handout, we provided clear information as well as pictures of curriculum tools. 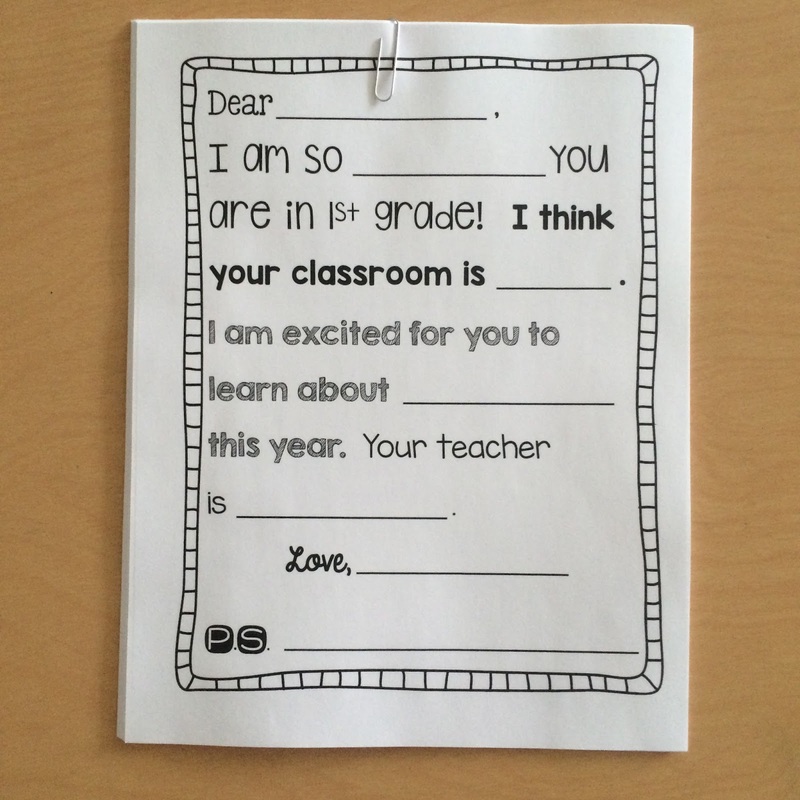 We wanted parents to really get a "glimpse" into the 1st grade classroom! 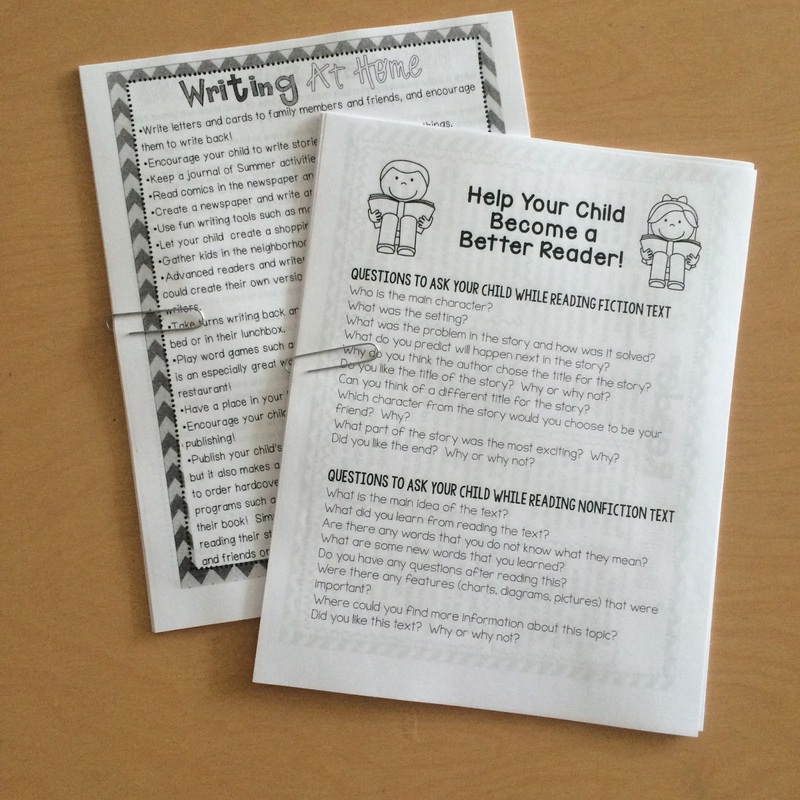 The handout also allows the parents a tool to take home with them to dive into more late. We've found using this handout helps to limit the amount of talking we do and allow parents more time to consider the curriculum and ask specific questions. The night is much more relax having an open dialogue format such as this! 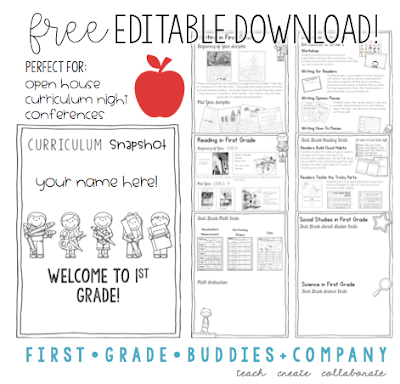 We are sharing this handout as an Editable Download (PowerPoint Version). 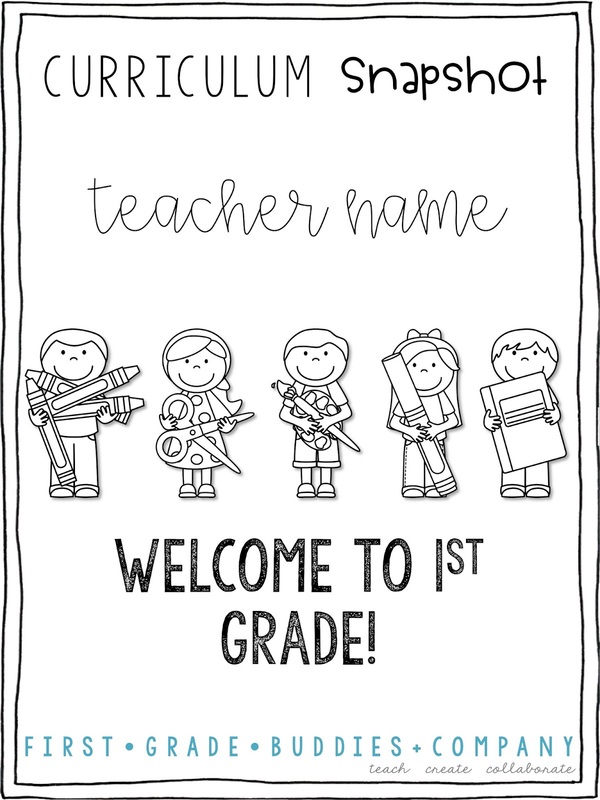 You can enter your own classroom information. You can also add slides or remove slides as you like. Hope you can find it useful in your classroom as well! 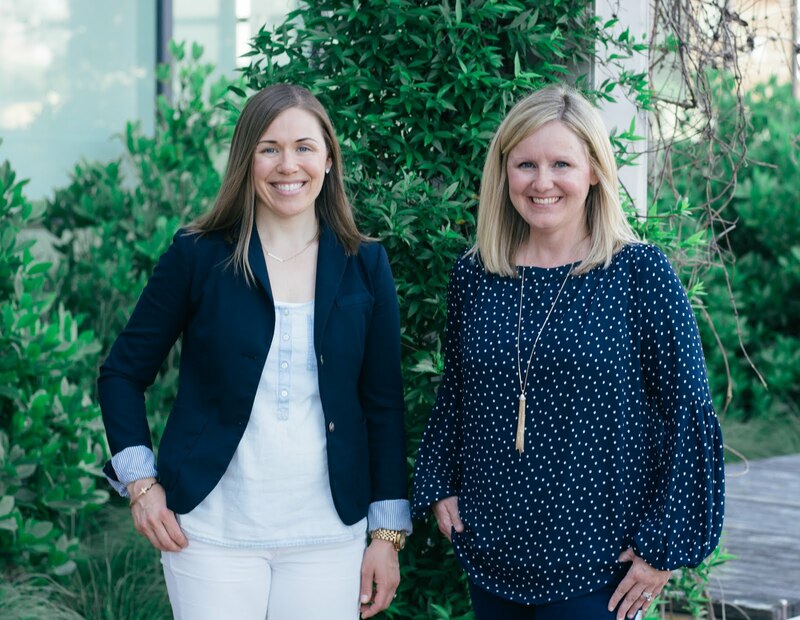 Click here to grab it! We talk about our homework. We lay out samples of our homework items on each table for parents to peek at. 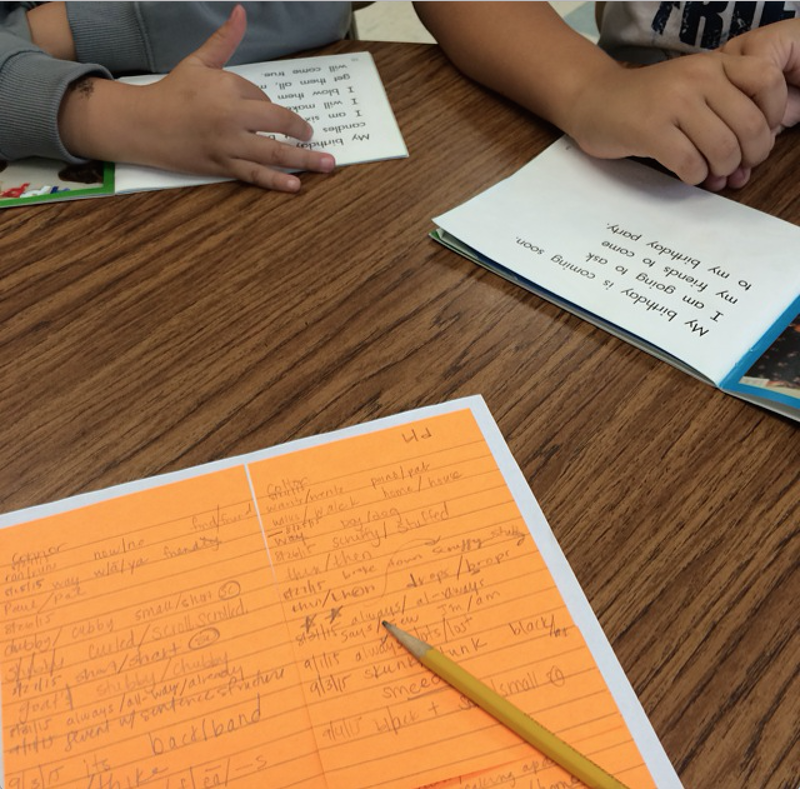 We review how to record fluency in the reading homework and how to respond to their kiddo's responses in the writing journal. It is sure nice to clear up parents questions before we start sending this stuff home! 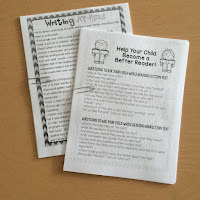 Here are some handouts we use to encourage parents to work at home with kiddos. 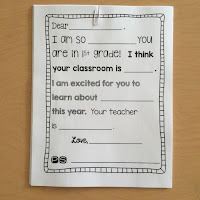 We also have parent write a note to their kiddos. The kids are always surprised to find them when they come to school the next day!